The unrivalled motorsport career of Michael Schumacher is to be celebrated at 2019’s Goodwood Festival of Speed this summer (4-7 July). A selection of cars from across his career will be in attendance, with some running up the hill. Also making an appearance will be famous Schumacher contemporaries and F1 world champions, Mika Hakkinen and Damon Hill. Goodwood is organising a special tribute to the seven-time world champion and record-breaking driver. Schumacher is a fitting driver to pay tribute to at Goodwood, given that this year’s theme for the Festival of Speed is ‘Speed Kings – Motorsport’s Record Breakers’. Schumacher took the record for quickest season cleanup as Drivers’ Champion in 2002, when he clinched the title after just 11 races (of which he won eight). 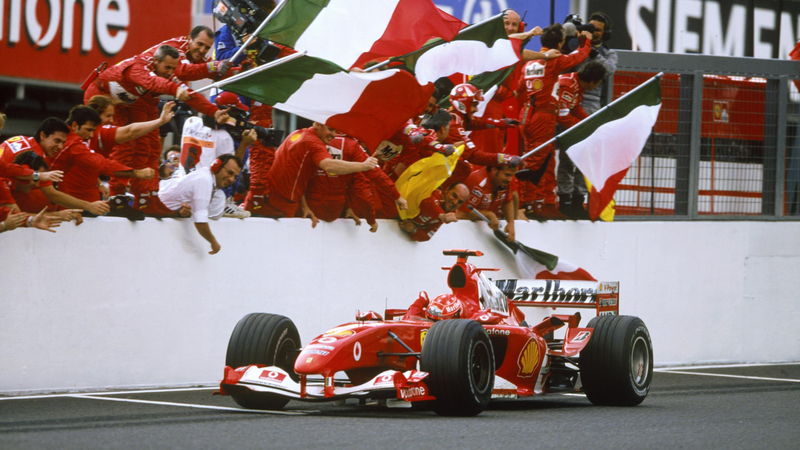 Shumi racked up those seven championships over the course of 10 years, with his first landing in 1994 with Benetton and the last, of course, being with Ferrari, in 2004. Schumacher’s record with Ferrari is unrivalled, with the marque referring to him as ‘the most successful Prancing Horse driver ever’. While at Ferrari, Schumacher picked up five of his seven world championships. 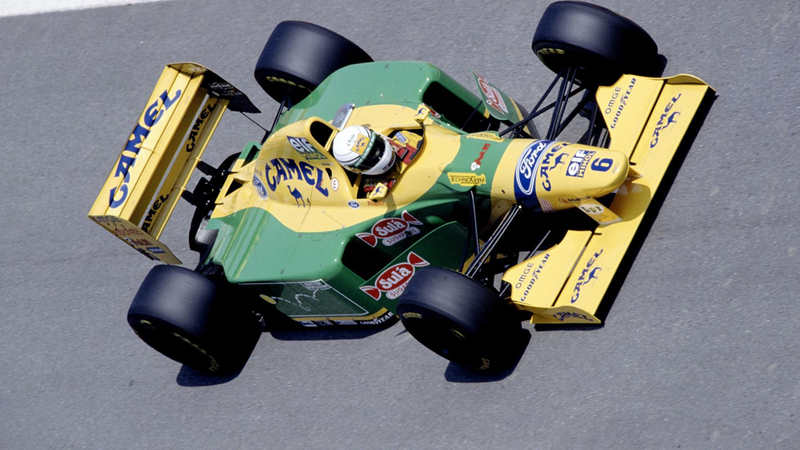 Schumacher wasn’t just an F1 driver, either. Before getting into F,1 he saw action in sports cars, racing Mercedes-Benz Group C cars at Le Mans and beyond. He’s also tried his hand at motorcycle racing and DTM.